Aurora Steel siding is protected by Nova-UVX4000, a cutting-edge, high performance exterior quality finish. Enhance the curb appeal of your home with NOVA-UVX4000’s clean, modern look while its solar reflective properties help your home be more energy efficient. 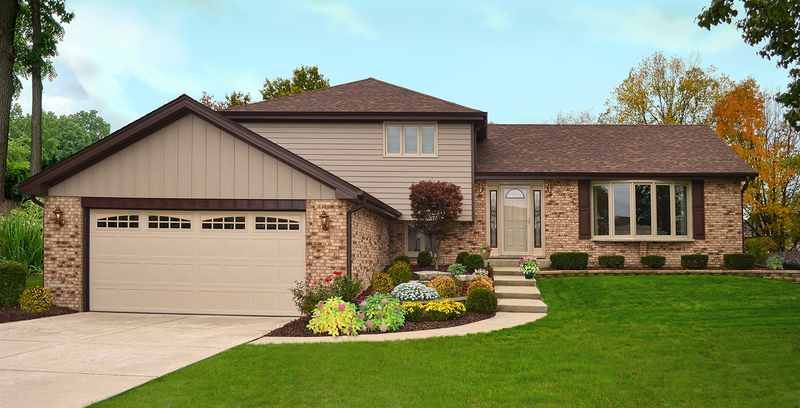 Enjoy long-lasting, worry-free protection of Aurora Steel Siding, guaranteed not to rust, peel or crack. Aurora's proprietary coating meets Energy Star solar reflective performance requirements to help your home be more energy efficient.